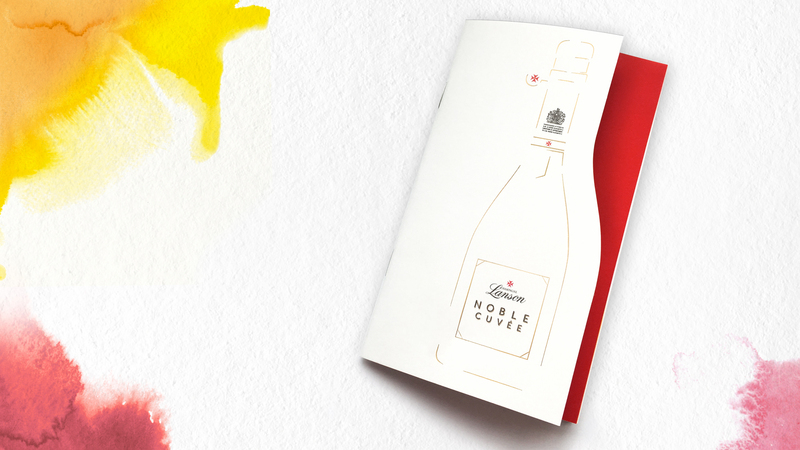 For the launch of the prestigious « Noble Cuvee »’s vintage 2002, Lanson called Partisan du Sens to create its communication visual. 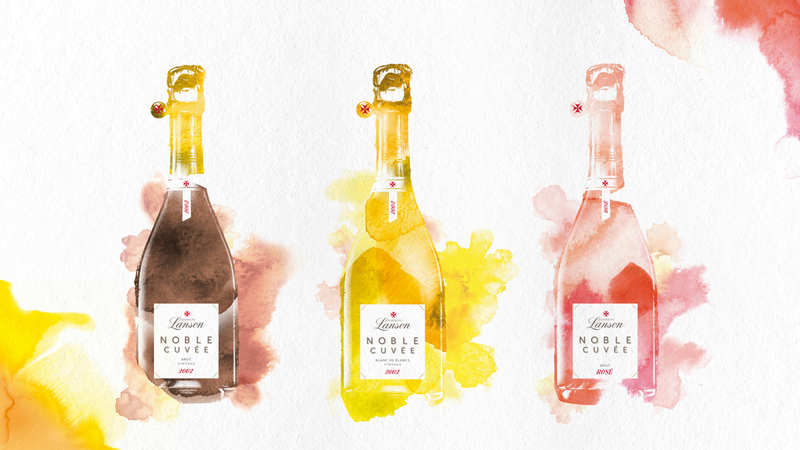 The Agence imagined a unique world/universe in watercolor to express the elegance and the freshness of this fruity cuvee which embodies the House’s excellence. 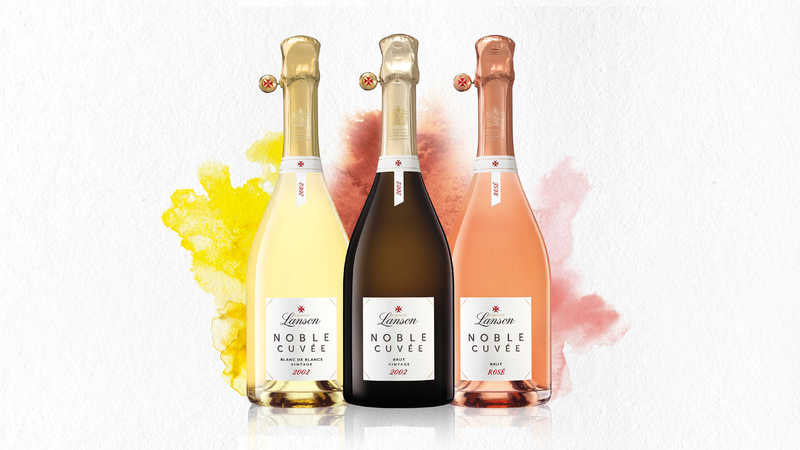 The design has been declined independently for each range of the cuvee to highlight them. 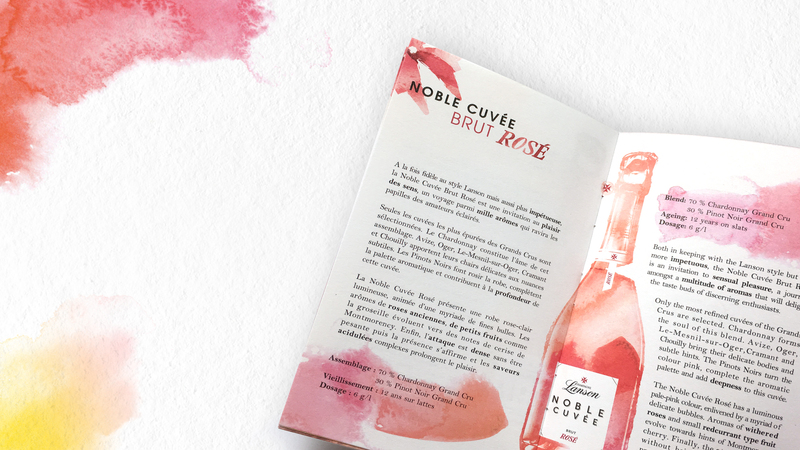 Finally, the agence imagined a leaflet with, the same illustration style, to distinguish this Noble Cuvee from the rest of the series.